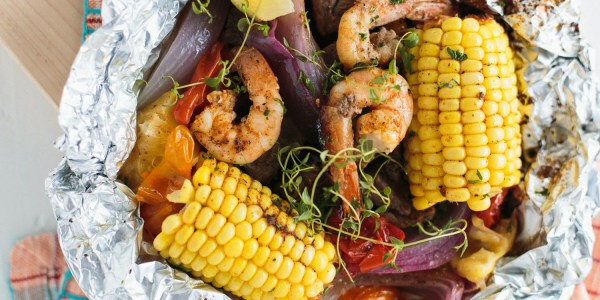 Foil-packet cooking isn't just for camping anymore! 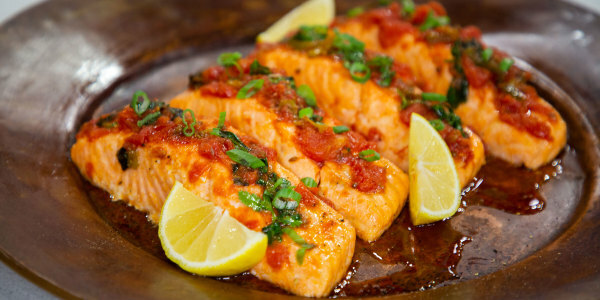 Easy prep and cleanup make them great for weeknight meals. 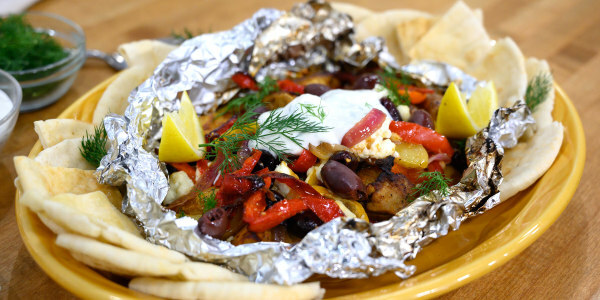 Cooking show host Kelsey Nixon is joining TODAY to share a few of her go-to quick and easy foil-packet dinner recipes. Whether you prepare foil-packet dinners on the grill, in the oven or over a campfire, these easy weeknight meals can be made all year long. She shows us how to make Greek-inspired chicken, pepper and potato packets and surf-and-turf shrimp, steak and corn packets. Using the foil-packet method really infuses the ingredients with flavor. 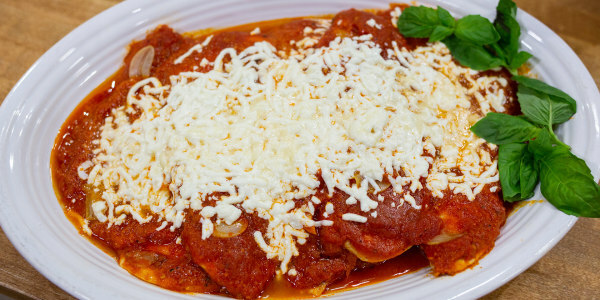 It ensures juicy chicken and is a great way to manage portion control. You can also customize each packet according to everyone's preferences or dietary restrictions. Old Bay seasoning, fresh lemon, butter and garlic infuse the steak and shrimp with maximum flavor. It's a fun way to present a meal and nothing beats that burst of flavor and aroma you get as you carefully open that packet.